Development | Kaminester Realty Group, Inc. Overseeing development projects to ensure on time and on budget completion. 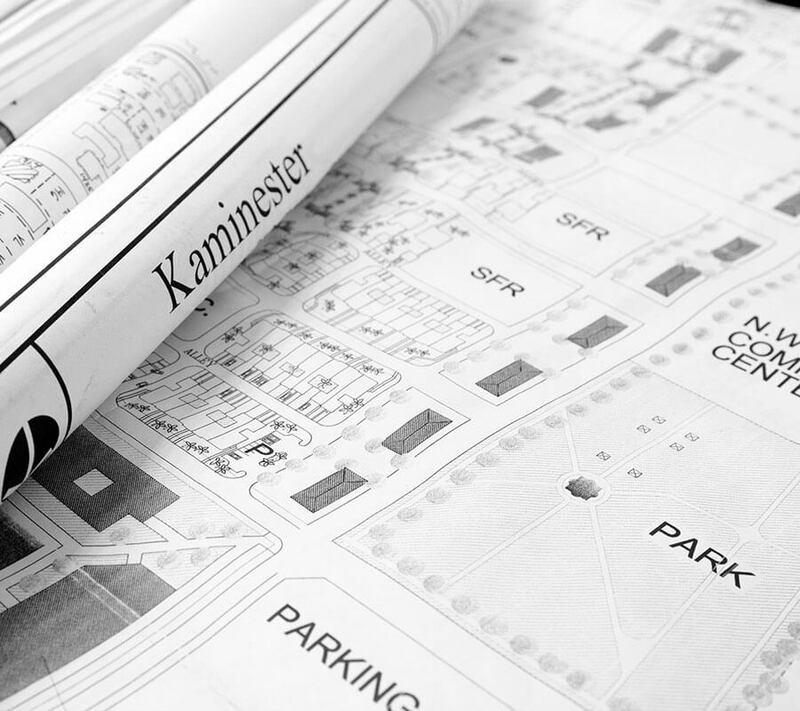 Kaminester Realty Group can guide you through the process, from concept to completion, of residential, commercial or multi-use developments. We offer expert advice on the location selection, financial analysis, design and culmination of your property. Contact Joel Kaminester today to discuss your goals and the potential of your future project.